Comedian with Cars, Goes to Auction. What's this? 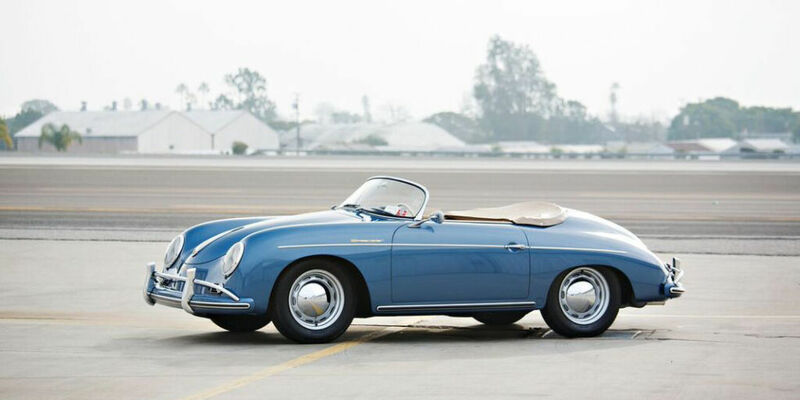 Comedian Jerry Seinfeld consigns 18 cars from his collection with Gooding & Co. for this years Amelia Island auction in March. This isn't really a joke, but we think it could be funny watching the auction activity. 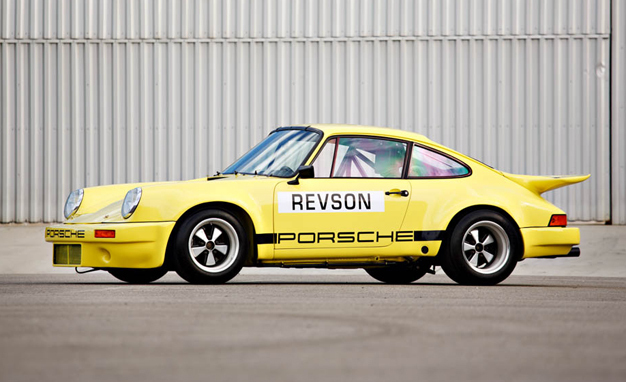 When great cars come to the auction block, things can get really interesting. Jerry's cars are very interesting, and we can only assume the bidding will be even more interesting. As Porsche enthusiast, this will be a real treat. We love the comments from Seinfeld, and we are glad he is sharing part of his car collection with other enthusiast. 2012 Porsche 997 GT3 4.0 Cup "Brumos Commemorative Edition"
Any of these cars would be great to own. One of the cars on the list was a surprise to us. 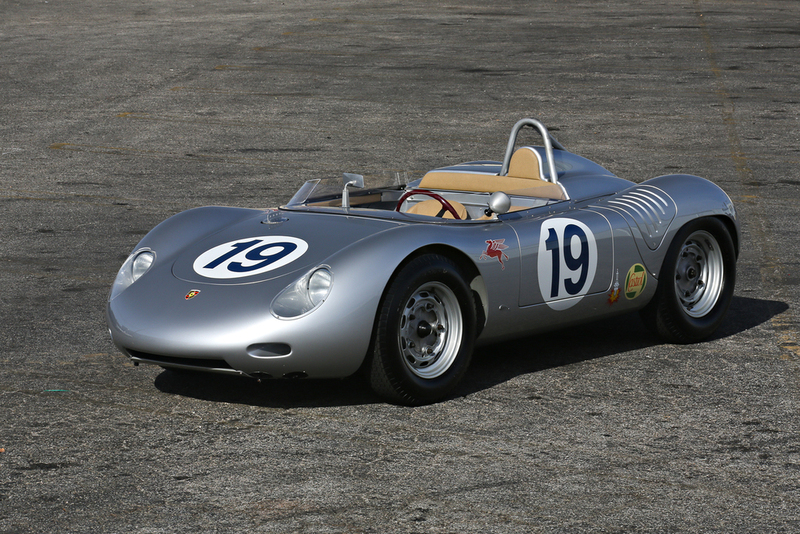 This is a 1958 Porsche 597 Jagdwagen, an interesting and a little unknown to most Porsche automotive enthusiast. 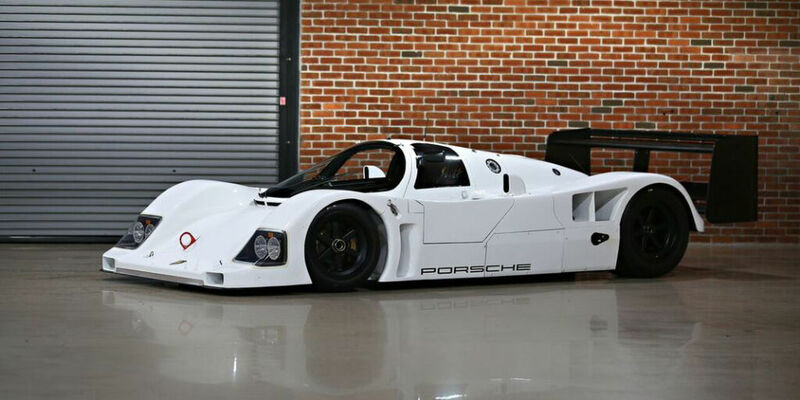 Porsche developed the prototype in 1953. This 5-speed, air cooled machine produced 50hp propelling its 2,178lb frame to a little over 60mph. A total of 71 were produced. What a treat! The Jagdwagen, a Porsche military vehicle was a car we really (honestly) didn't know Porsche made. At first, we thought it was a WWII Volkswagen and the Porsche name was a Gooding&Co typo. Why did Porsche make a Military vehicle in 1958? We can only assume it was an attempt to expand a vehicle offering to help fund the racing addiction. That's right. All of them!! So glad we are going to Amelia this year. See the Gooding & Co. website for more info. Photos courtesy Gooding & Co.